Scientists at the University of Leicester are working on what are thought to be the remains of King Richard III and they will be reconstructing the skeleton's face to give people a possible glimpse of the slain king. 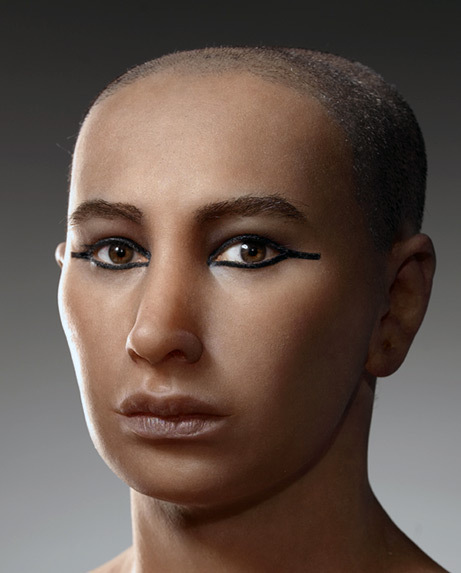 This was done in the past with the remains of Pharoah Tutankhamen with fantastic results. The Geyfriars skeleton has already been subjected to a CT scan which will allow a specialist team to build a 3D digital picture of the face. They hope to reveal the results in the new year, no doubt to coincide with the Channel 4 documentary. 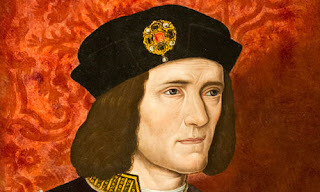 Richard III in art. Will he look like this? Speaking to the Leicester Mercury newspaper, Professor Lin Foxhall, head of archaeology at the university, said: "We've provided 3D scans of all the bones, including the skull, to a specialist team, which will build up a picture of how he used to look. It will be very interesting, because of course there are portraits of him and if the images come back and they're similar it's another piece of evidence which will strengthen the identification process." Another way that scientists will identify the skeleton is to compare the DNA from the remains with that of London furniture maker Michael Ibsen. Mr Ibsen is believed to be a relative of Richard III and his genes are being tested against those of the skeleton. Results are expected to be revealed early next year, again most likely to coincide with Channel 4 documentary. Other tests include environmental sampling and radiocarbon dating, which will all be used to help establish whether or not the bones belong to the former monarch. Analysis of burial practices, as well as tests to determine the person’s health, diet and living conditions will all be conducted to build a rounded picture of the person found at Greyfriars. Like with any good forensic investigation, there are many lines of inquiry to identify the remains. What we know from the Richard III Press Conference is that it seems very likely we have found the king and in January this will finally be confirmed. 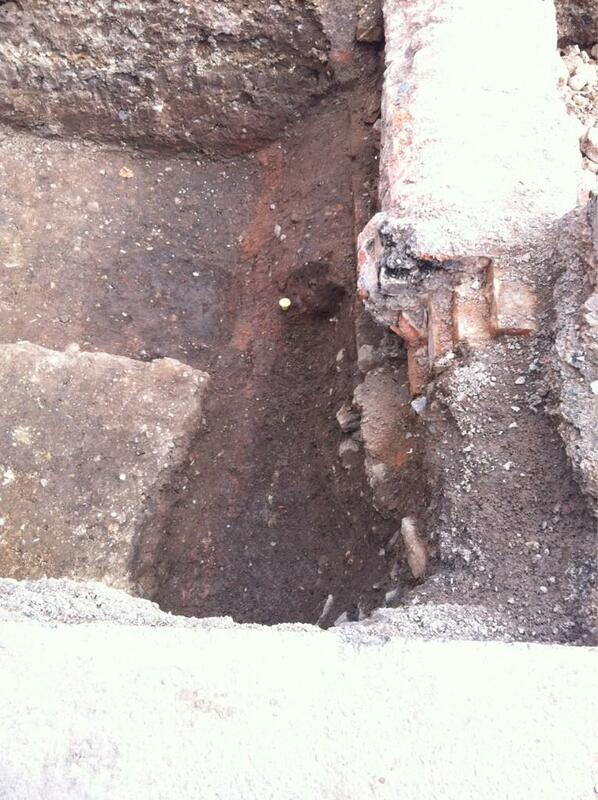 Many specialists are involved with the Greyfriars remains and all the tests have to be done in a specific order to be done properly.